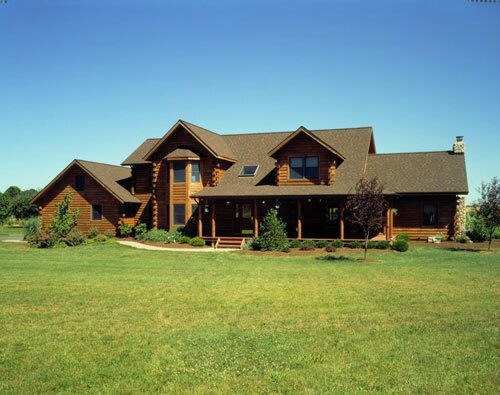 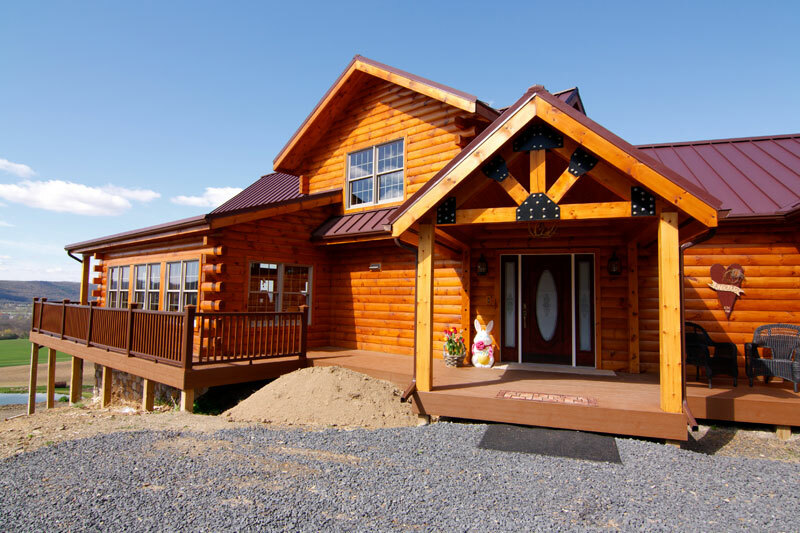 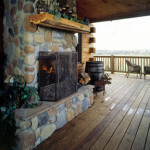 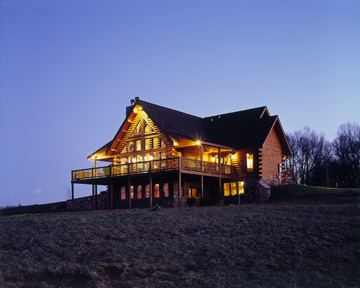 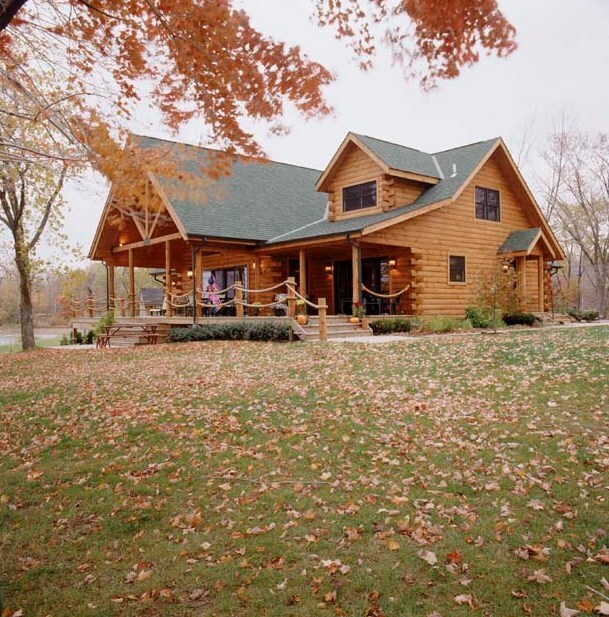 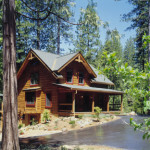 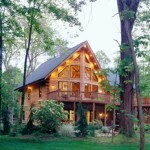 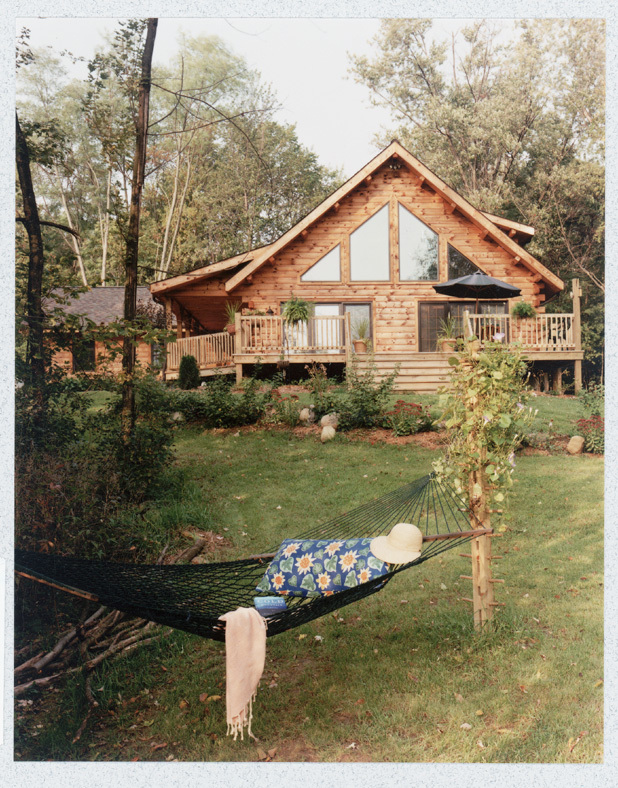 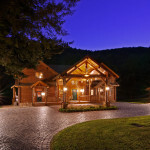 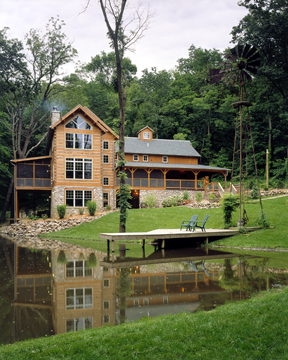 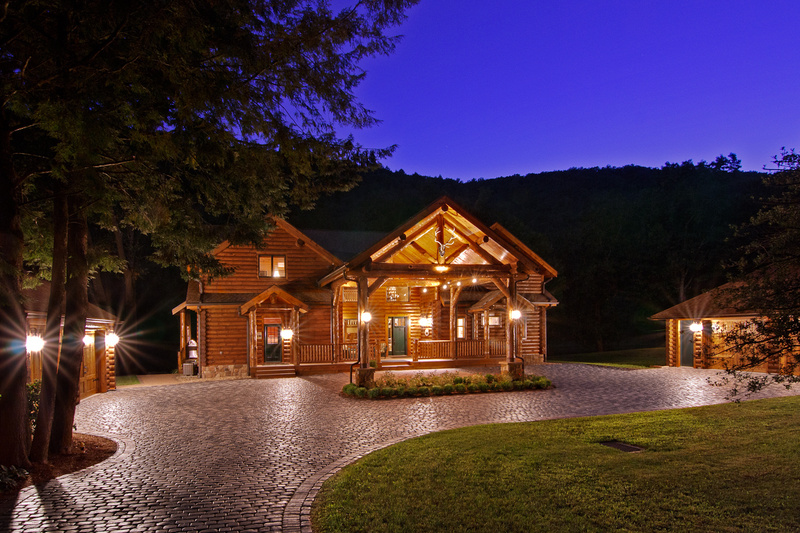 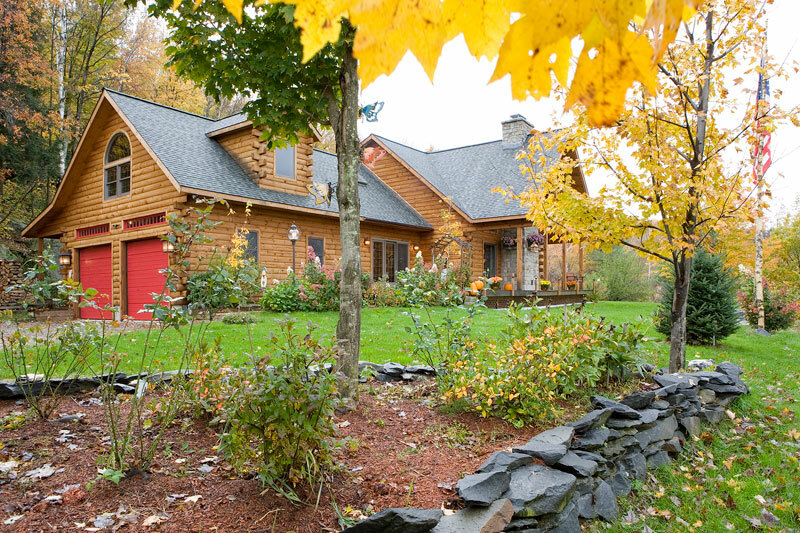 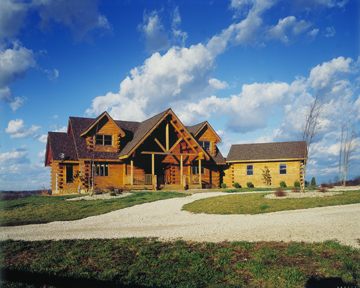 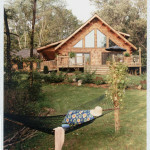 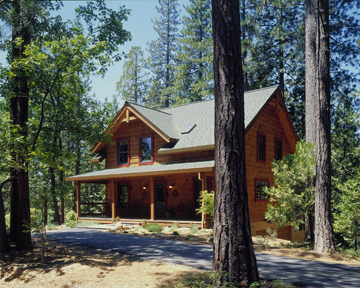 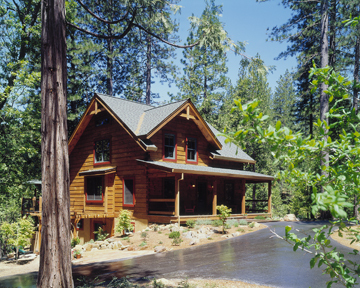 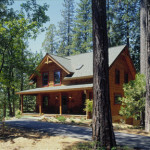 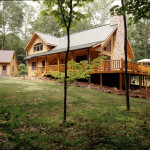 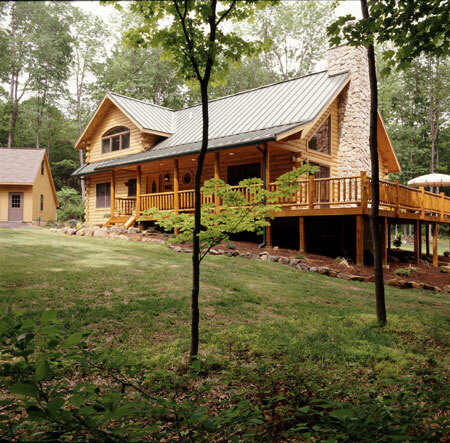 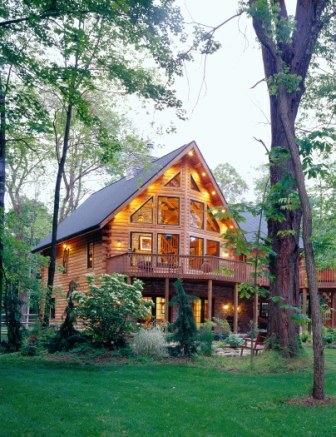 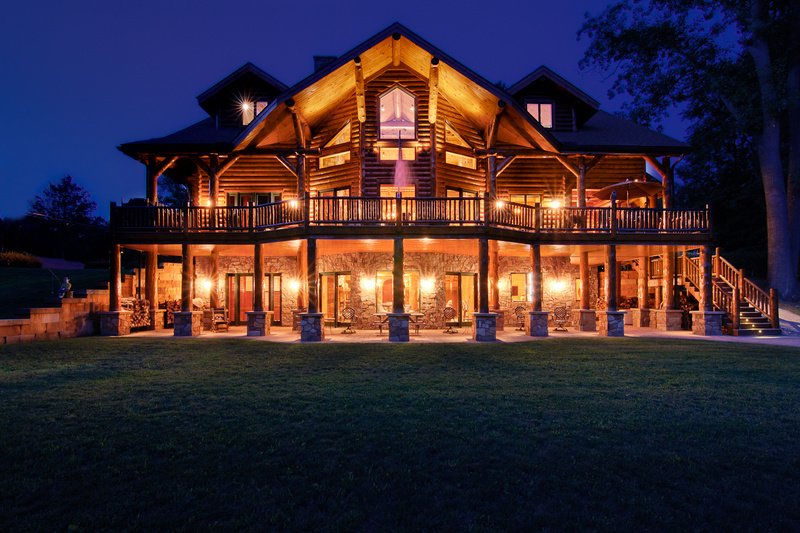 These photos are just a sampling of log home exteriors from the many log homes and log cabins that we and Timberhaven have built over the years. 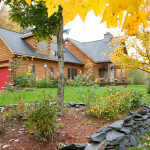 Please browse through out photos and if you have any questions contact us. 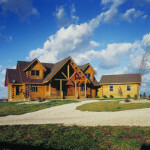 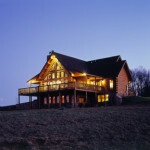 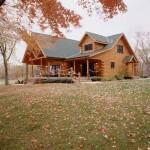 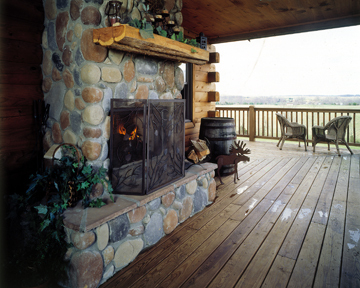 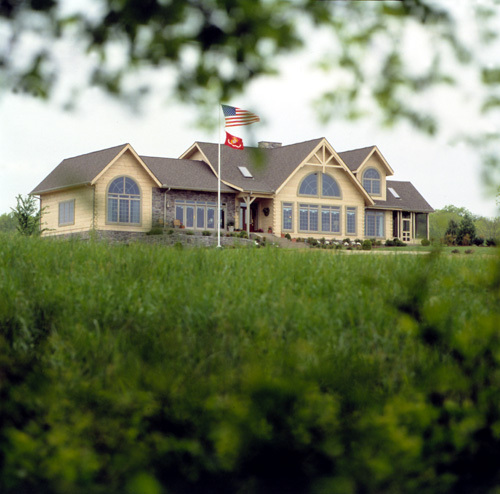 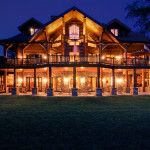 We are anxious to talk to you about our products and why they are the best choice for your log home future. 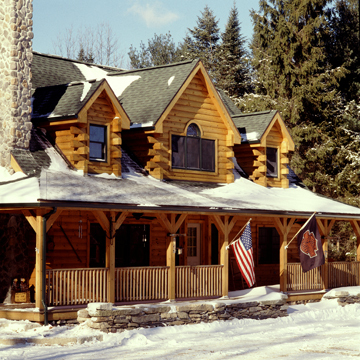 Call us 518-494-7265 or submit your email below for more information.